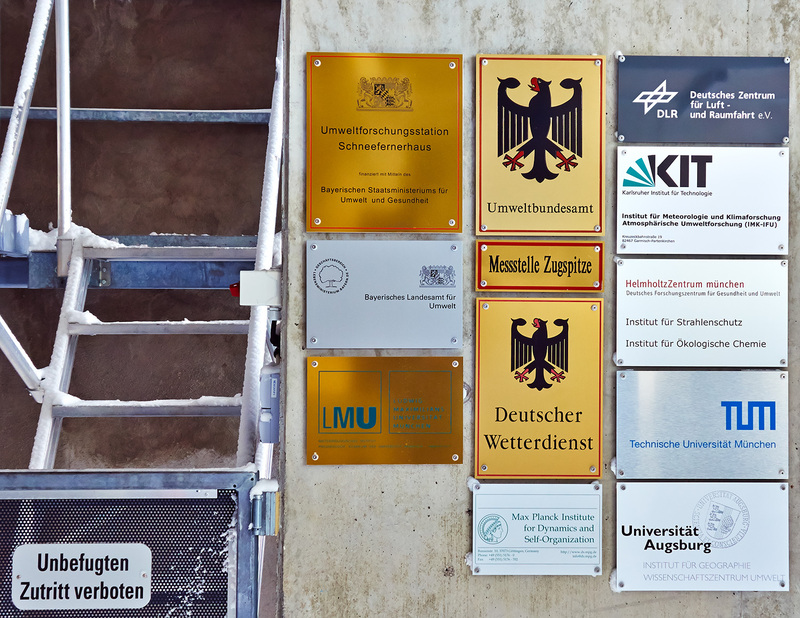 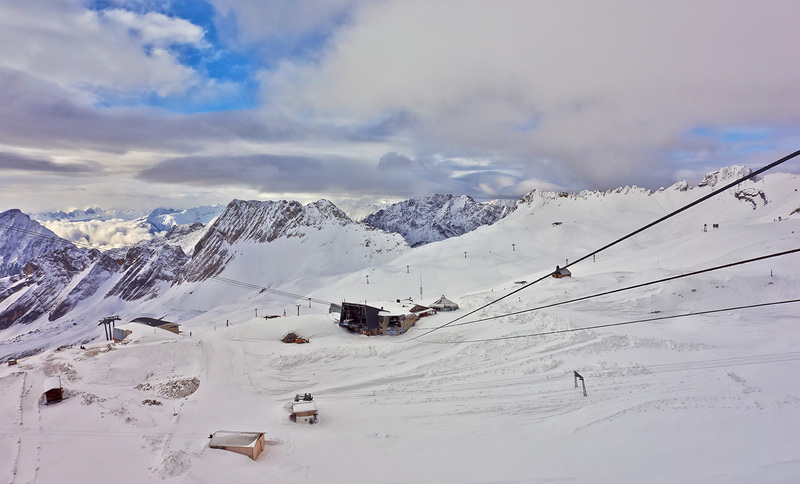 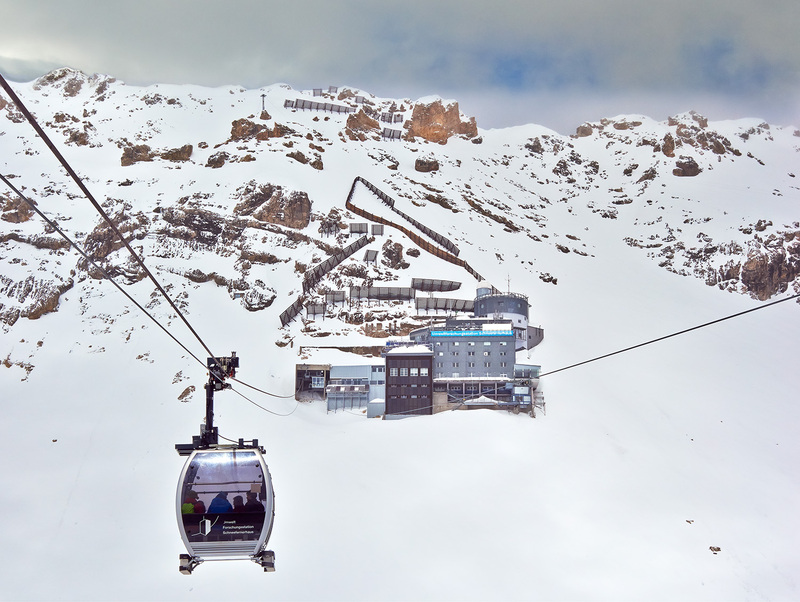 "The Schneefernerhaus is a former hotel that was opened in 1931 and is located directly below the summit of the Zugspitze at an altitude of 2,650 m. It has been used as an environmental research station since 12 June 1999 and is the only platform of its kind in the world, making first-rate scientific contributions to a forward-looking climate protection strategy. 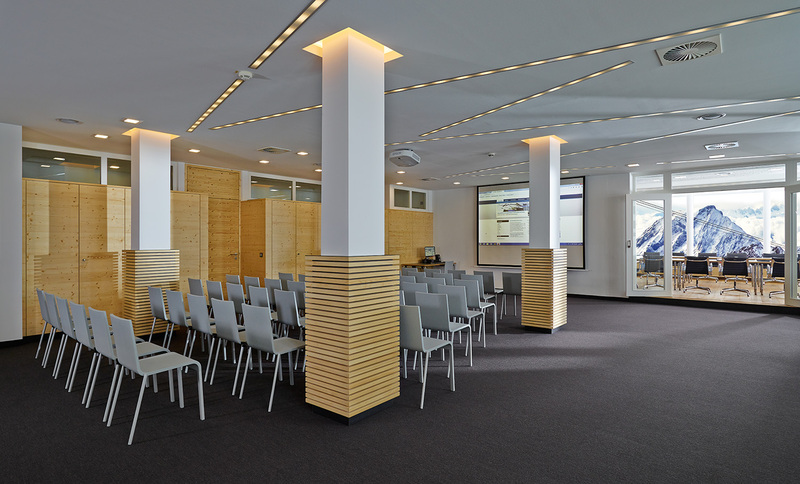 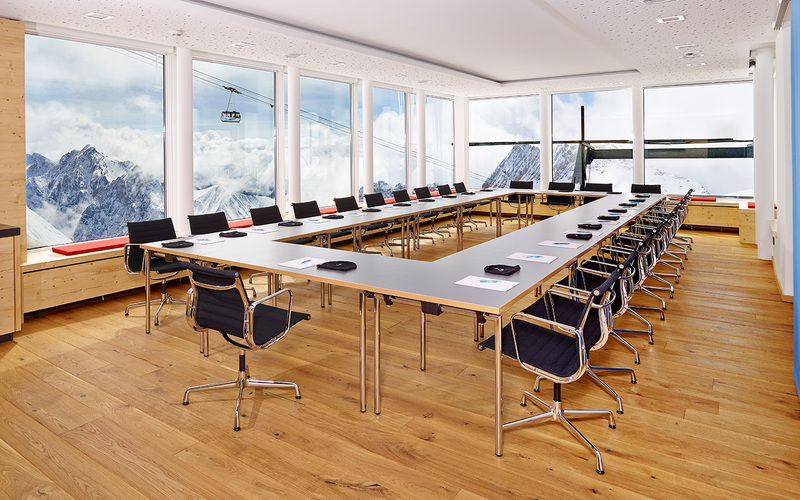 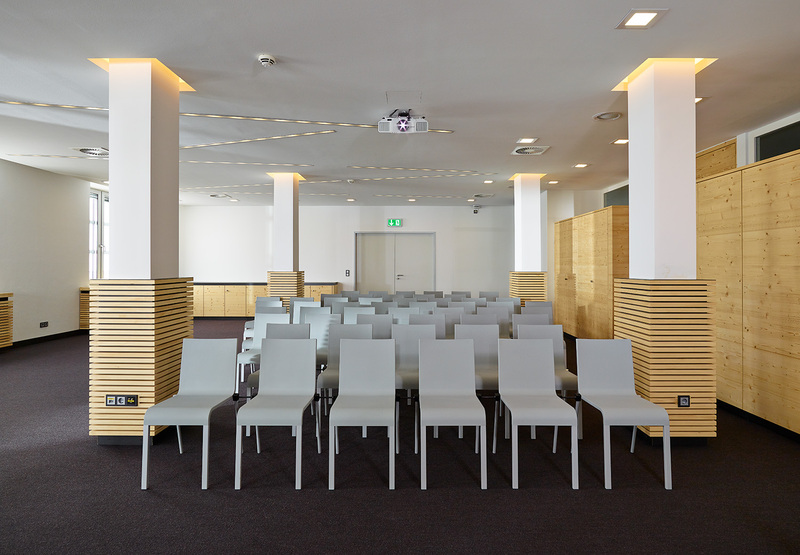 The building was recently completely renovated and the rooms, conference and seminar rooms were newly furnished. 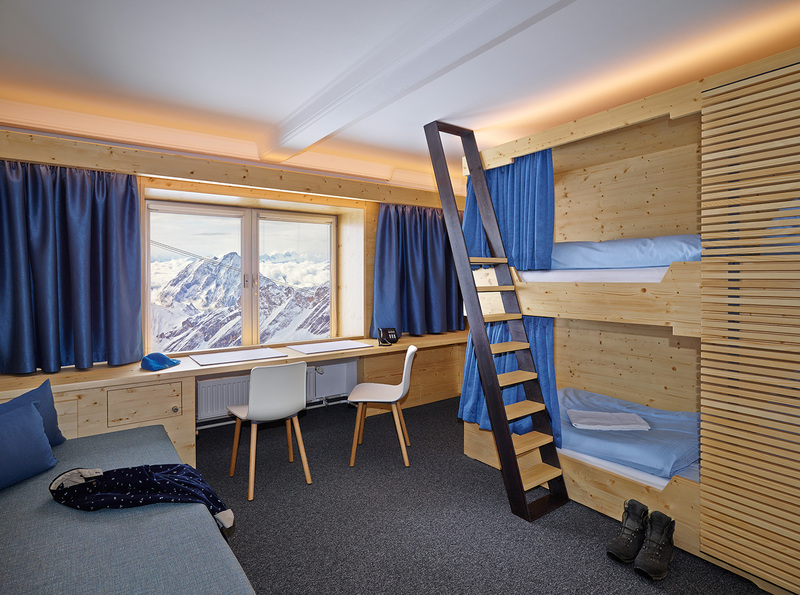 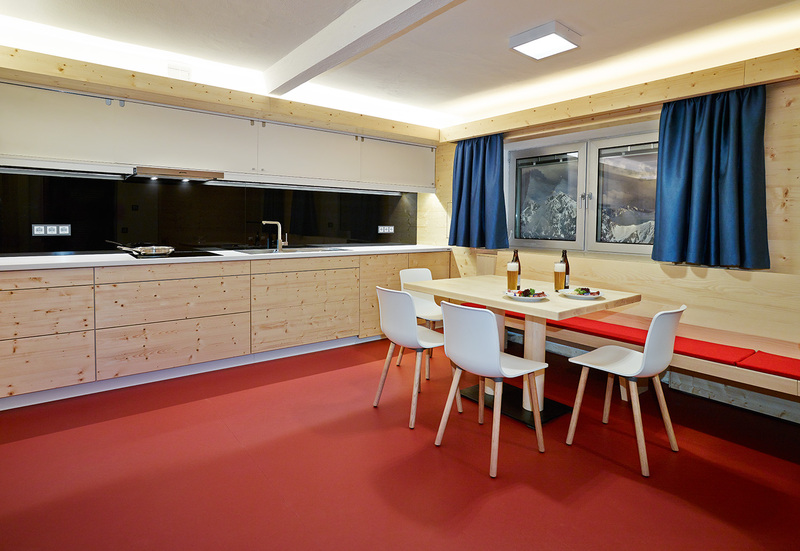 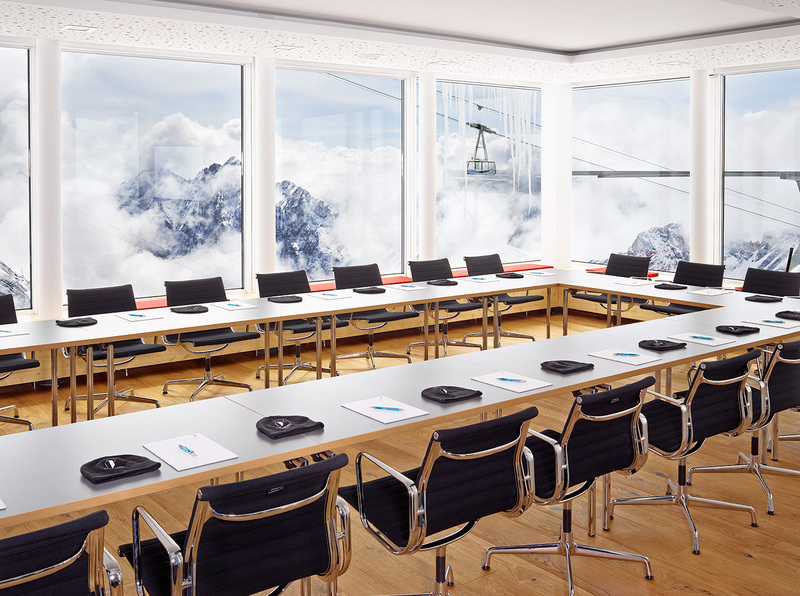 The Vitra products used were delivered by cable car, and according to the customers, make the rooms “heaven on earth”."